Right now, students across the country are in the process of choosing where to go to college. For many, that decision is closely tied to a school's financial aid offer. But with no current standardization of these offers, letters look vastly different from one college to the next. They're often filled with confusing terms and jargon, and not all colleges define and calculate these terms the same way. Updated April 12 at 12:00 p.m. ET. 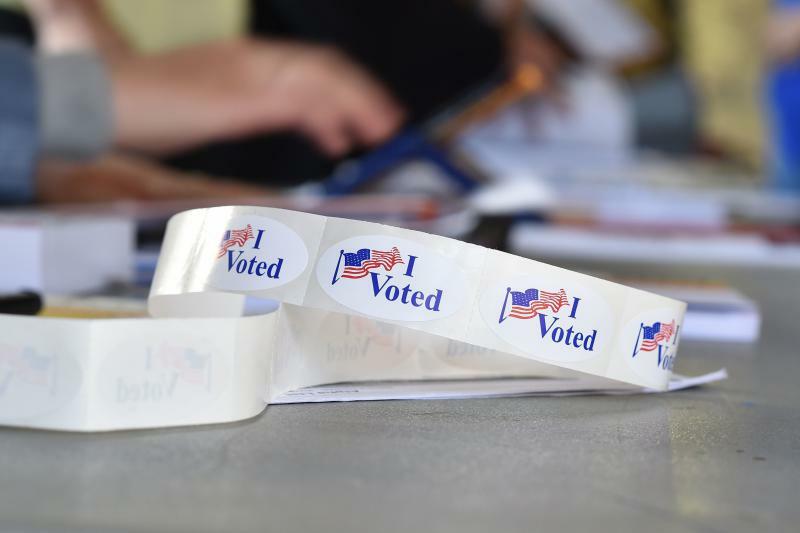 The United States is almost alone among industrial countries and other democracies in putting most of the onus of registering to vote on individual voters, a sometimes cumbersome process that may explain a large portion of why turnout rates in the U.S. are lower than in many other countries. This week marks one month since a gunman opened fire on two mosques in Christchurch, New Zealand, killing scores of worshippers. 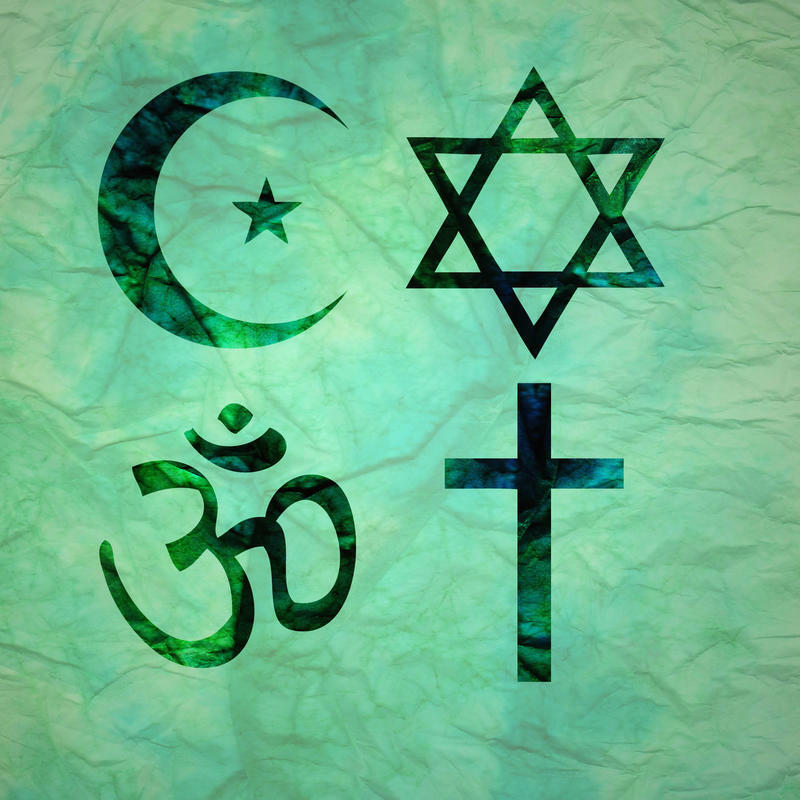 To pause and reflect on the tragedy, the Islamic Center of Springfield has partnered with the Multicultural Programs office at MSU to host an open house on Saturday, April 13. Hugh Fitzsimons is a rancher and writer. He raises bison at the Shape Ranch in the southwestern part of Dimmit County, about 10 miles away from the Mexican border, north of Laredo, Texas. He considers his ranch a world apart from the two nations divided by the Rio Grande. 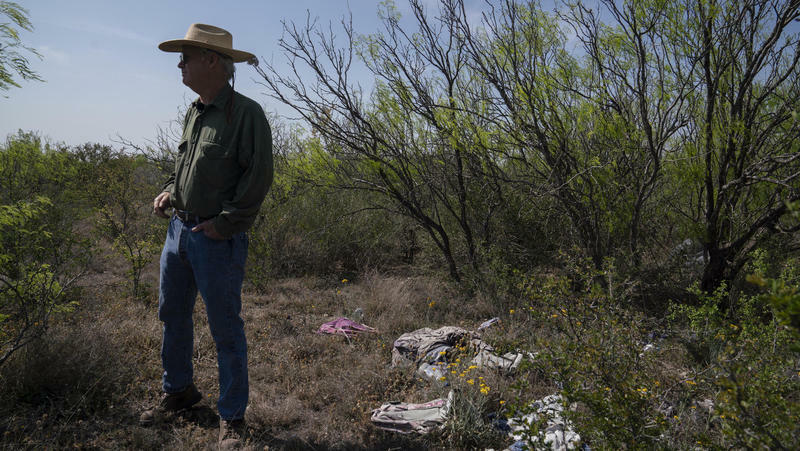 "[It is] another country — that's what this borderland is all about. It is not the United States, and it is not Mexico. It is a transitional land," he said. Fitzsimons grew up on the ranch. 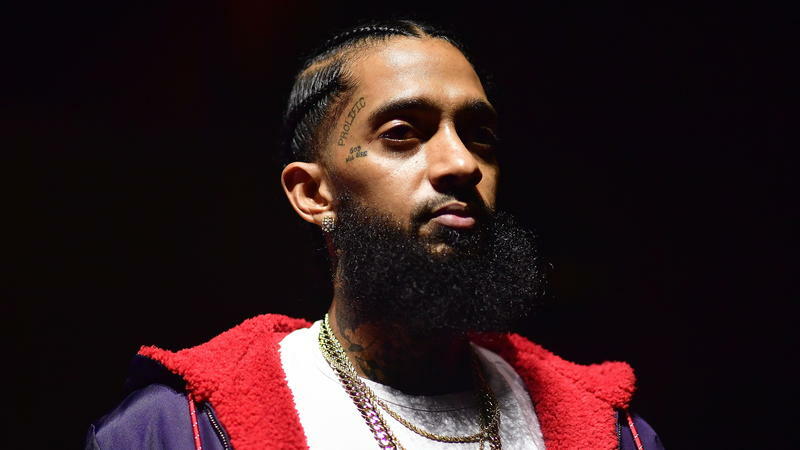 He said one thing you should never do is come to someone's home after dark. St. Louis is home to a thriving performing arts scene, with a wide range of plays, concerts and much more on the collective playbill any night of the week. But it’s not every day a show provides a little of everything – all of it courtesy of some of the city’s youngest performers. On Saturday evening, the 2019 St. Louis Teen Talent Competition will bring audience members a total of 15 performances that run the gamut, from vocal and instrumental numbers and dances to musical theater and circus acts. 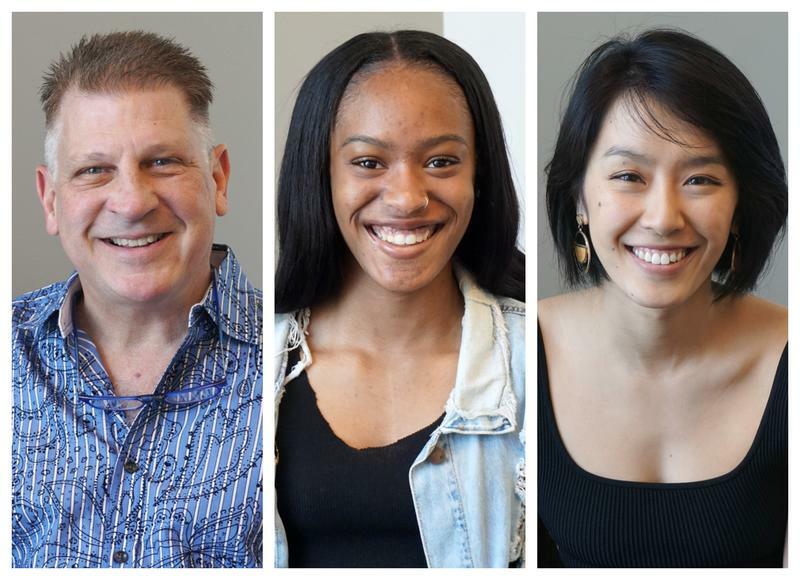 The free event , sponsored by the Fox Performing Arts Charitable Foundation, marks the culmination of a several-month-long process highlighting emerging talent in the St. Louis performing arts community. 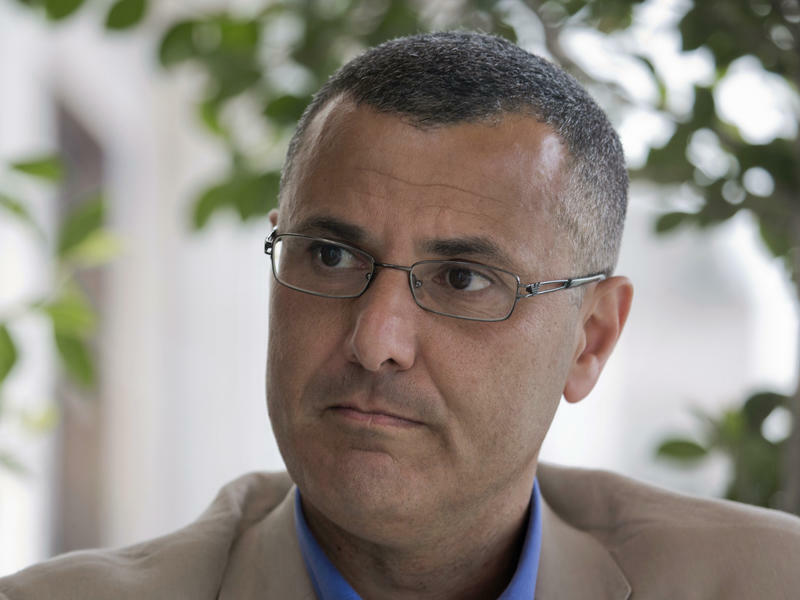 The U.S. government has denied entry to Palestinian activist Omar Barghouti, co-founder of the BDS movement, which urges boycott, divestment and sanctions to pressure Israel on security and settlement policies in the West Bank. 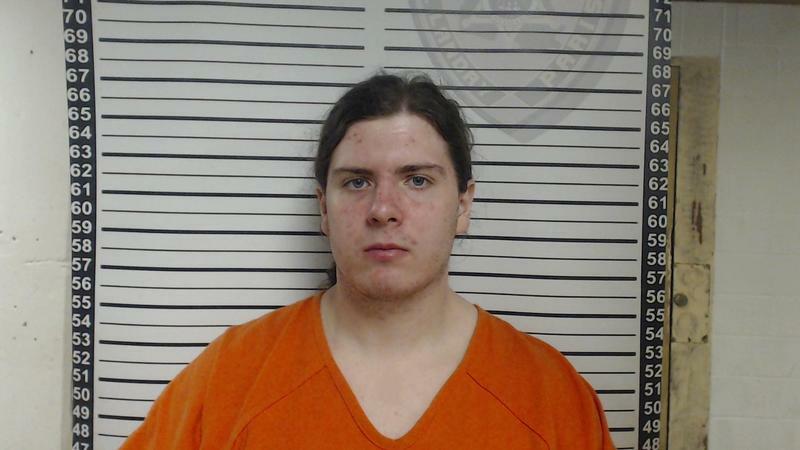 Police have arrested the son of a Louisiana sheriff's deputy as a suspect in connection with three historically black churches that were torched in recent days. Officials identified the suspect as Holden Matthews, a 21-year-old white male from St. Landry Parish, a small community about an hour west of Baton Rouge. 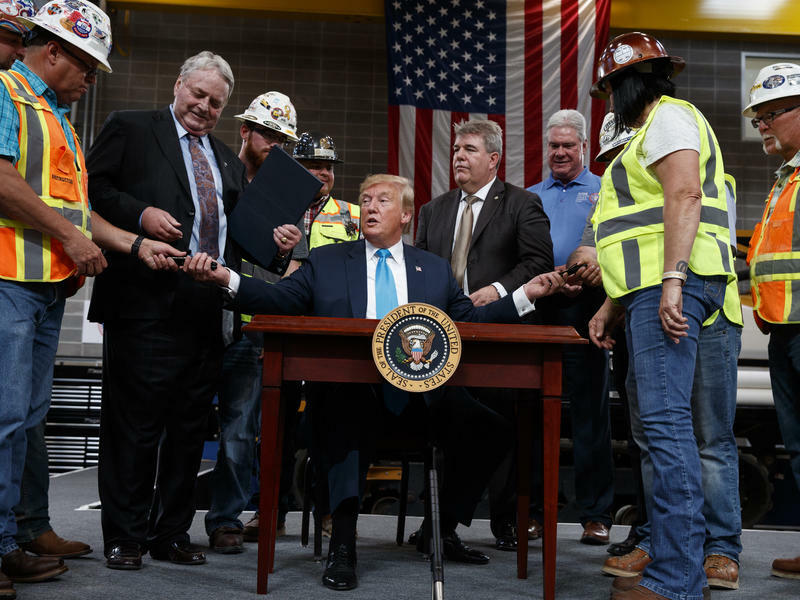 President Trump stood in front of an audience of operating engineers in Crosby, Texas, on Wednesday and promised to make it easier for them to lay pipe. "Nobody in the world can do what you folks do," Trump said to applause from the assembled crowd. "And we're going to make it easier for you." 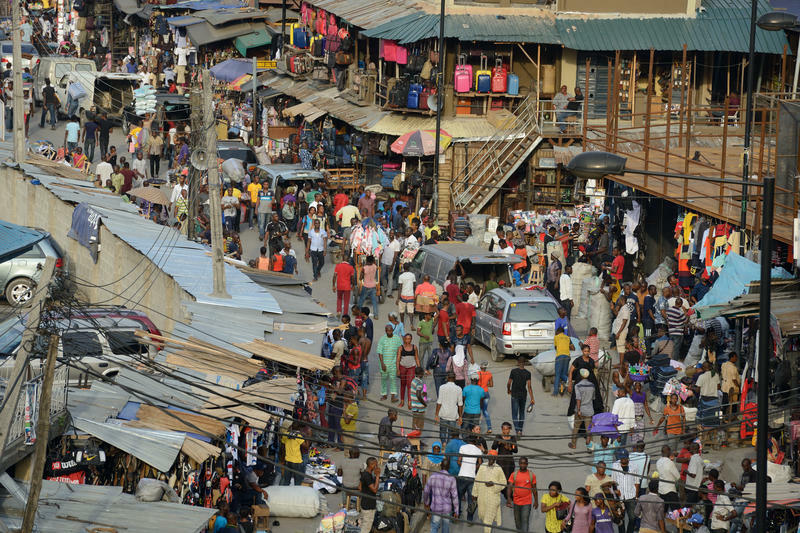 Reuben Medlyne likes going to the local market in the Yaba district of Lagos, Nigeria's largest city, to shop for clothes — especially the secondhand items that are a real bargain. But there's a risk involved. "Whenever I visit Yaba Market, the traders start touching and harassing me immediately [after] I alight from a bus or a bike. I can't help but reply 'no touch me again,' " says Medlyne, who's a student at the University of Lagos. 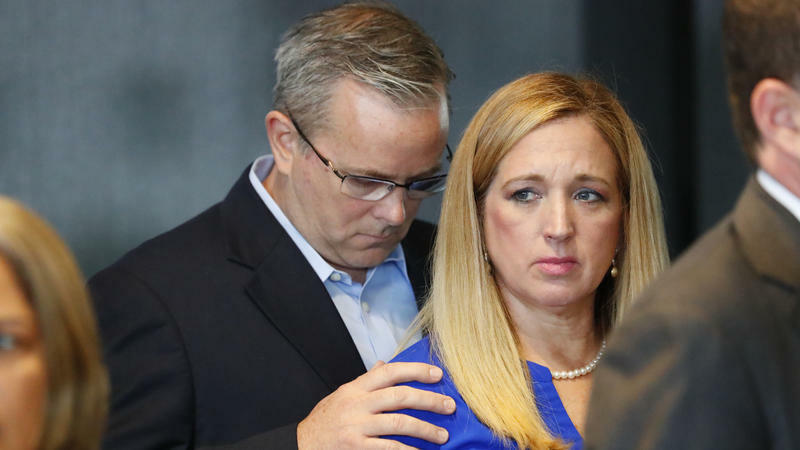 Families of Parkland school shooting victims are filing at least 22 lawsuits against Broward County's school board, sheriff's office and more, alleging they failed to prevent the attack that left 17 people dead and another 17 injured. A military council has taken control of Sudan and arrested its longtime president, Omar al-Bashir, the country's military said Thursday. The move comes after opposition protesters recently gained new momentum in demanding al-Bashir leave office. 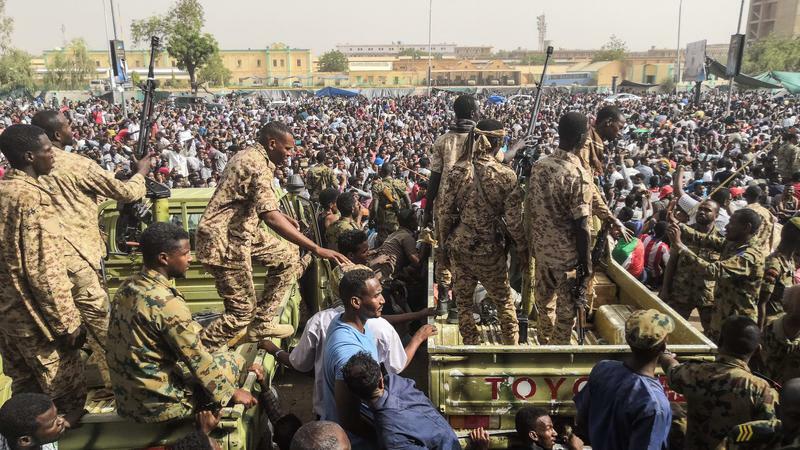 Sudan's defense minister, Awad Mohamed Ahmed Ibn Auf, said the "regime" had been removed and its head arrested, as he announced the coup in a televised statement. A mention of the Secret Service today might conjure up images of unsmiling men and women wearing sunglasses and dark suits, surrounding the president, perhaps discreetly touching their earpieces once in a while. The Justice Department announced Thursday that it is charging Julian Assange, setting the stage for a historic legal showdown with the controversial founder of WikiLeaks. 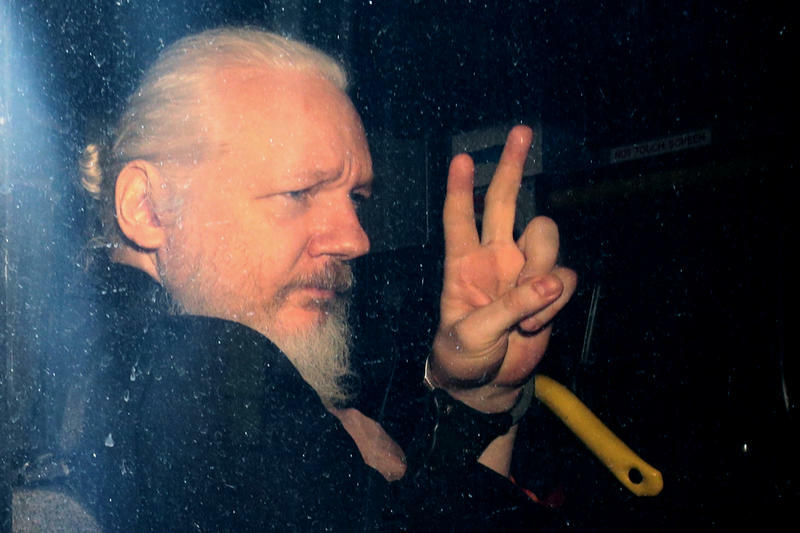 The unsealing of an indictment dated more than a year ago followed a whirlwind reversal of fortune for Assange, who was ejected from the Ecuadorian Embassy in London, where he confined himself for years, and then hauled into custody by officers of the Metropolitan Police. Kansas City recyclers take heart, for now. 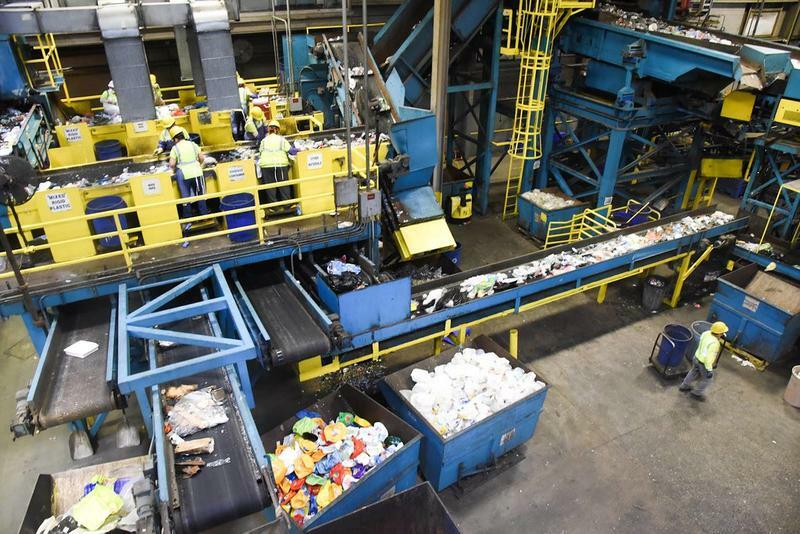 Despite reports that some waste companies in the U.S. are burning recycled paper and plastic or sending it to landfills, processors in the metro are still finding ways to market recycled material. People who say they represent tree removal services have been going door to door in Monett and the surrounding area telling people that the tree pest, the emerald ash borer, has been found there and that they need to have work done on their trees. 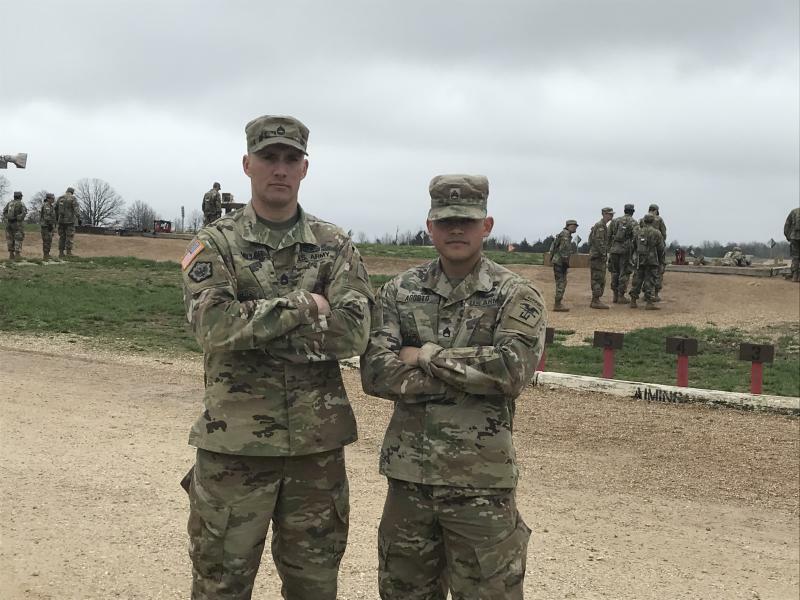 “Sapper” is the Army’s nickname for the combat engineers who take on a variety of duties all centered around clearing the way for infantry to get where they need to go. The name comes from the French word “sappe,” meaning to undermine and collapse a wall. This week, 50 two-person teams of sappers from around the world are at Fort Leonard Wood in the Missouri Ozarks to compete against each other in an event designed to test the wide-ranging skills a sapper needs. 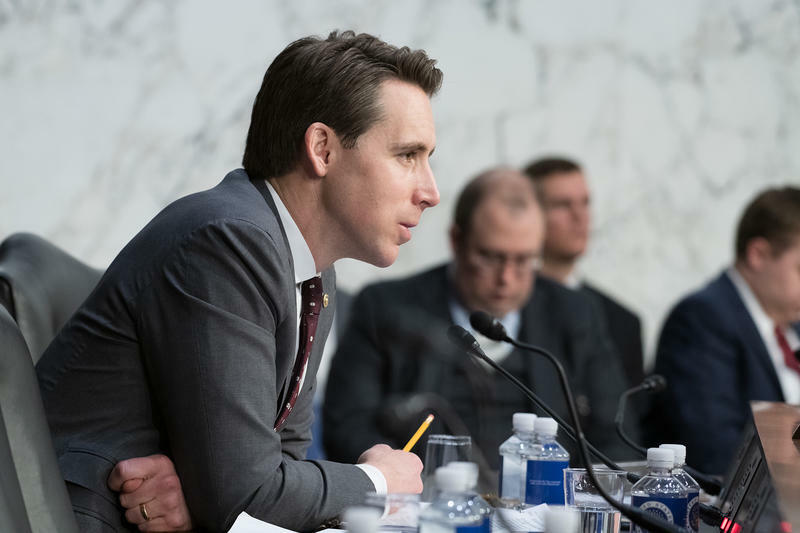 On the latest edition of Politically Speaking, St. Louis Public Radio’s Jason Rosenbaum spoke with U.S. Sen. Josh Hawley about his first few months in the U.S. Senate. The Republican senator was elected to a six-year term last November. Saturday will mark his 100th day in office, which has been jam-packed with some big debates over President Donald Trump’s agenda and administration. Missouri lawmakers are close to accepting a plan that would finance the repair of the state's bridges. The Senate approved a proposal that would have the state issue $300 million in bonds for bridge repair if Missouri receives matching federal funds. It would also spend $50 million directly on bridge projects. An hour after sunrise in India on Thursday, the world's largest exercise of democracy got underway. That's when polls opened on the first day of voting in Indian elections. 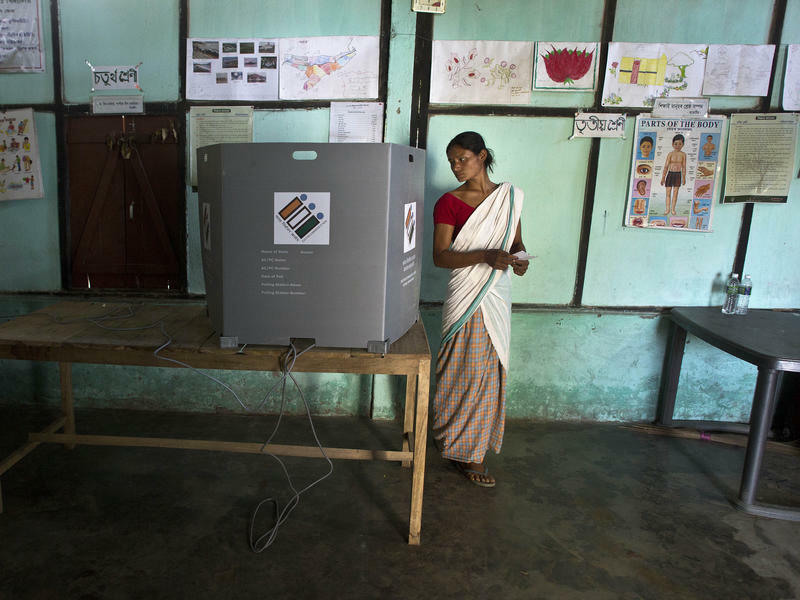 A nationwide election in India is a massive undertaking — with a population of 1.3 billion and nearly 900 million eligible voters. This year, there are 543 parliamentary seats up for grabs, including that of Prime Minister Narendra Modi, who's running for a second term. There was a moment, about 20 years ago, when farmers thought that they'd finally defeated weeds forever. Biotech companies had given them a new weapon: genetically engineered crops that could tolerate doses of the herbicide glyphosate, also known by its trade name, Roundup. 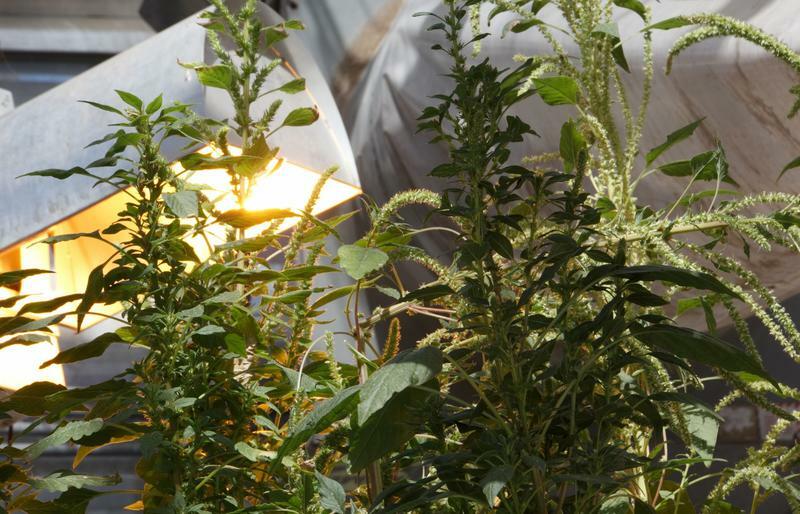 Farmers could spray this chemical right over their crops, eliminate the weeds, and the crops were fine. As Democratic candidates for president try to walk a political tightrope between the party's progressive wing and its center-left, they are facing increasing pressure to outline the details of their health care overhaul proposals. 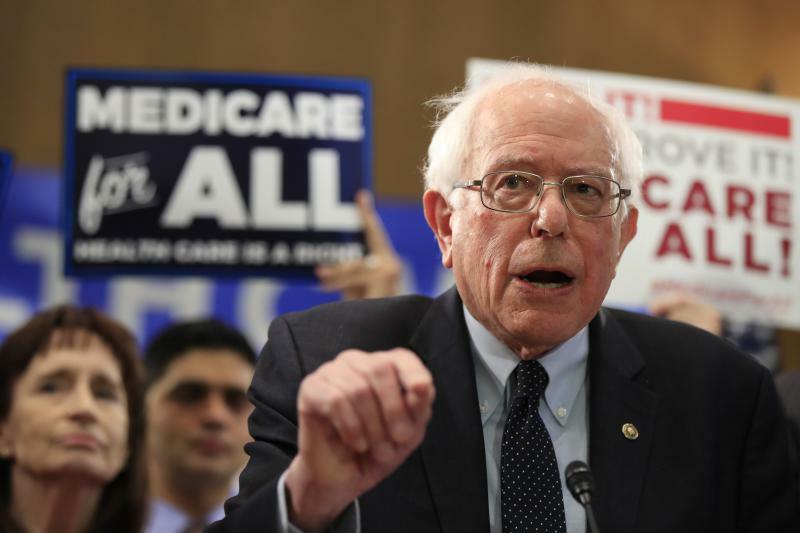 On Wednesday, Sen. Bernie Sanders, I-Vt., who is running in Democratic primaries, reaffirmed his stance on health care by reintroducing a "Medicare-for-all" bill, the idea that fueled his 2016 presidential run. 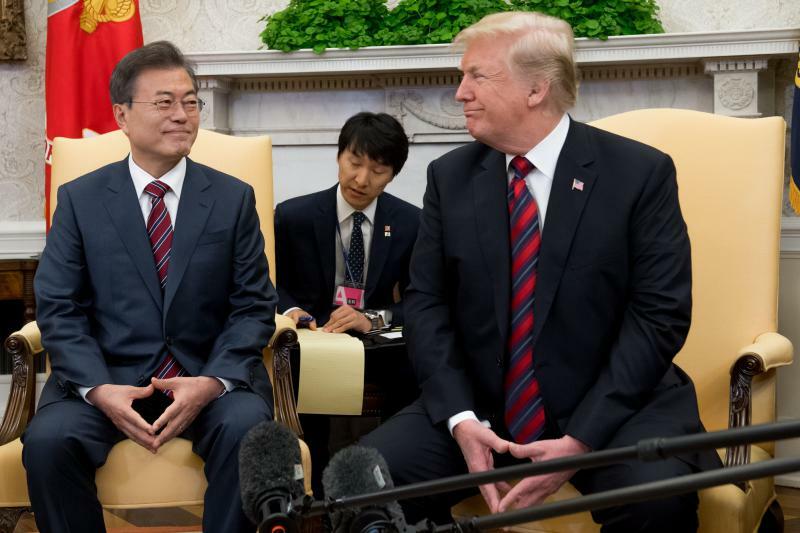 President Trump will meet with South Korean President Moon Jae-in at the White House on Thursday, as Moon attempts to get U.S. talks with North Korea back on track. It will be the first meeting for Moon and Trump since the failed summit in Hanoi, which ended with no agreement from Trump and North Korea's Kim Jong Un on denuclearization. British Drug Maker Indivior Indicted On Fraud And Conspiracy Charges In The U.S.
Missouri and Illinois are producing less carbon pollution than a decade ago but are still emitting more than many other states, according to the U.S. Energy Information Administration. Both states have cut their emissions from 2005 by about a sixth, according to the federal statistics agency, a division of the U.S. Department of Energy. 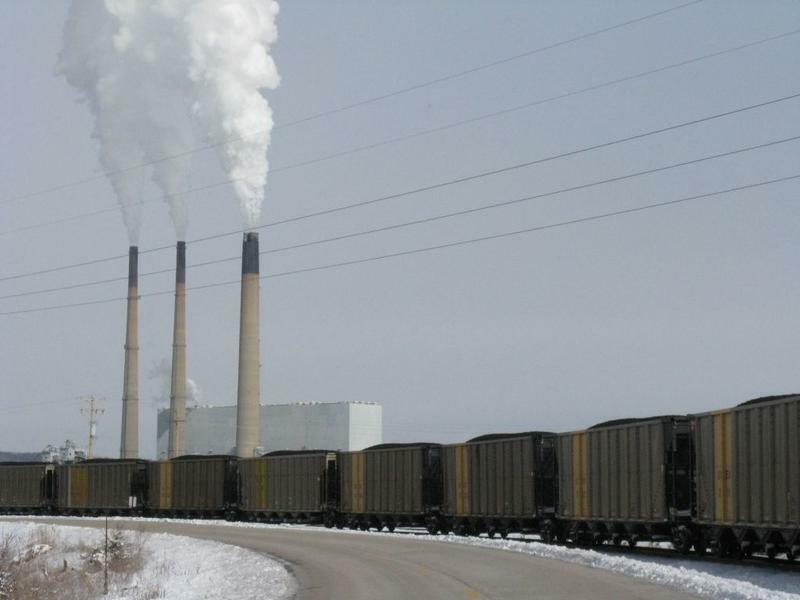 However, Missouri and Illinois are among the states with the top 15 highest emissions.